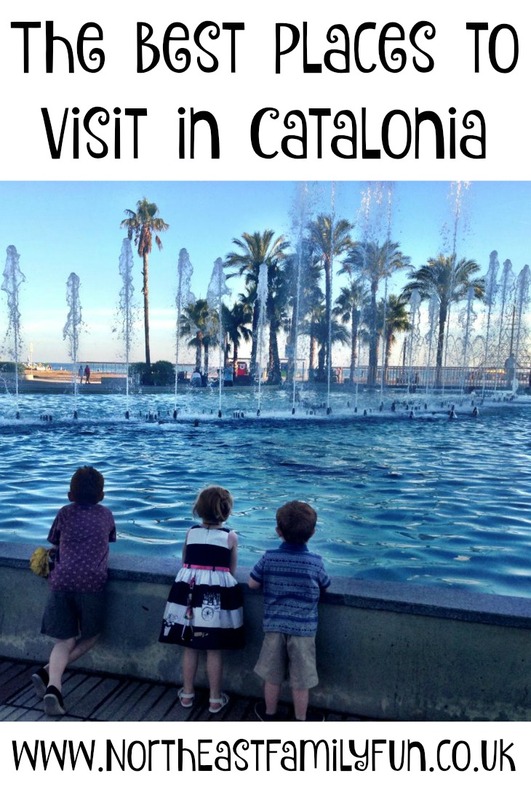 Spain’s Catalonia attracts millions of visitors every year which is no surprise given its wealth of family-friendly attractions. 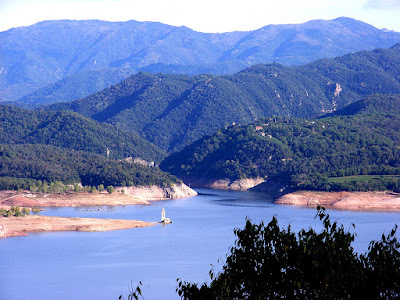 From the rolling hills of the Pyrenees to the sun-kissed beaches of the Costa Brava and the Golden Coast. Visit Spain’s wild coast during the summer and you’re guaranteed endless days of sunshine. 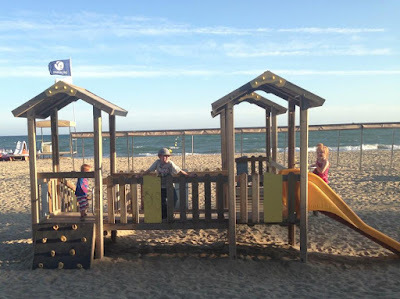 The beaches here are plentiful, but Platja de Pals in Pals Village is one of the very best. It’s also home to windsurfing schools where children can learn this exciting sport on beginner-friendly waves. Adults can spend the morning playing golf nearby on the one of the Costa Brava's many top class golf courses. Alternatively, you could pay a visit to the region’s largest amusement park, Water World, home to tons of rides with discounts available for small children. Famed for its inspiring architecture and laid-back beachside atmosphere, this is one of Spain’s most vibrant cities. For the young football fan, nothing beats a guided tour of Barcelona Football Club. You’ll have the chance to admire the stadium and given a sneak-peak at the impressive trophy collection. 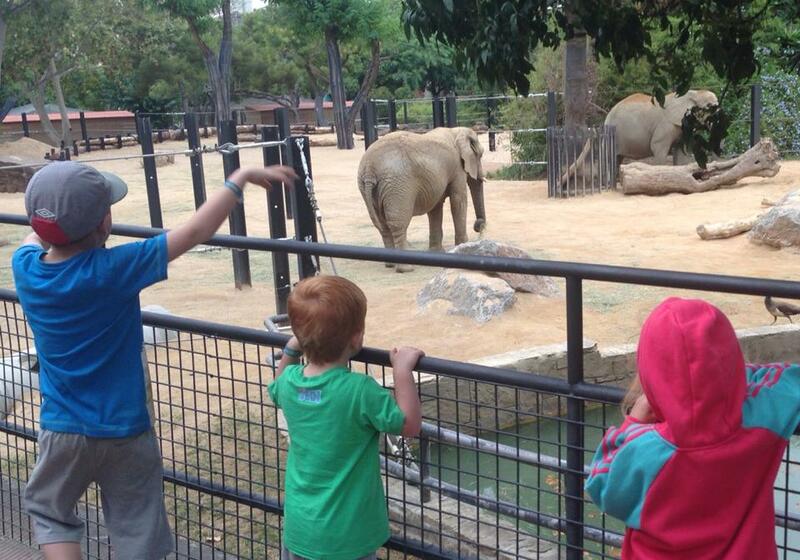 From here, be sure to visit Barcelona Zoo, which can be found in the Parc de la Ciutadella. Home to over 400 species, highlights include a dolphin show and a cute petting zoo. This is another sun-worshipper's mecca, the aptly named 'Golden Coast' boasts over 300 days of sunshine a year. 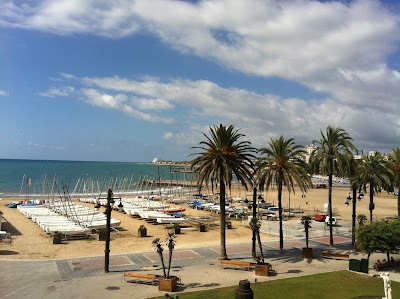 The resort town of Salou is highly recommended for families. Its Blue Flag beach features a gently sloping shoreline and extensive facilities from baby changing rooms to showers and sun-lounger rental. There is also a seafront fairground to be enjoyed, as well as the comically named ‘Wally Trolley’. This miniature train navigates around Salou, allowing you to hop on and off for a daily charge of €3. This historic port city is home to some of the best-preserved Roman sites in Europe. If sightseeing isn’t top of the agenda, the activities for kids are just as impressive. Choose from two water parks – Aquapolis or Port Aventura – and be sure to explore some of the many nature trails. At the horse-riding school, Mas de Teret you can take pony treks, lounge by an outdoor swimming pool, or feed animals at a mini zoo. Bordering France and Andorra, the Catalonia Pyrenees is the perfect holiday destination for adventurous families. Well-marked trails criss-cross this jaw-dropping landscape, best explored on foot or on mountain bikes. The region is also home to the highest concentration of ski resorts in Spain. A variety of slopes offer something for all abilities with plenty of affordable chalet accommodation to choose from. 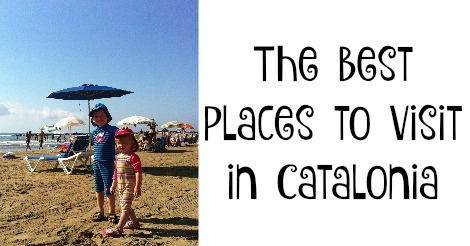 Visit one of these destinations and you’ll be guaranteed an unforgettable family holiday in Catalonia. Organise your trip early this year to make your Spain holiday is a success. 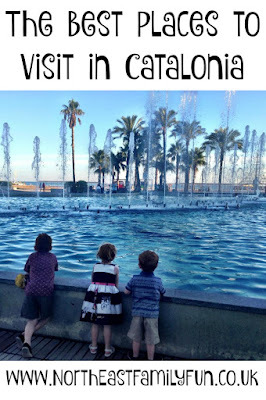 Yes Tarragona is on my list too - I've been to Barcelona seven times now I think - kids have been three times!